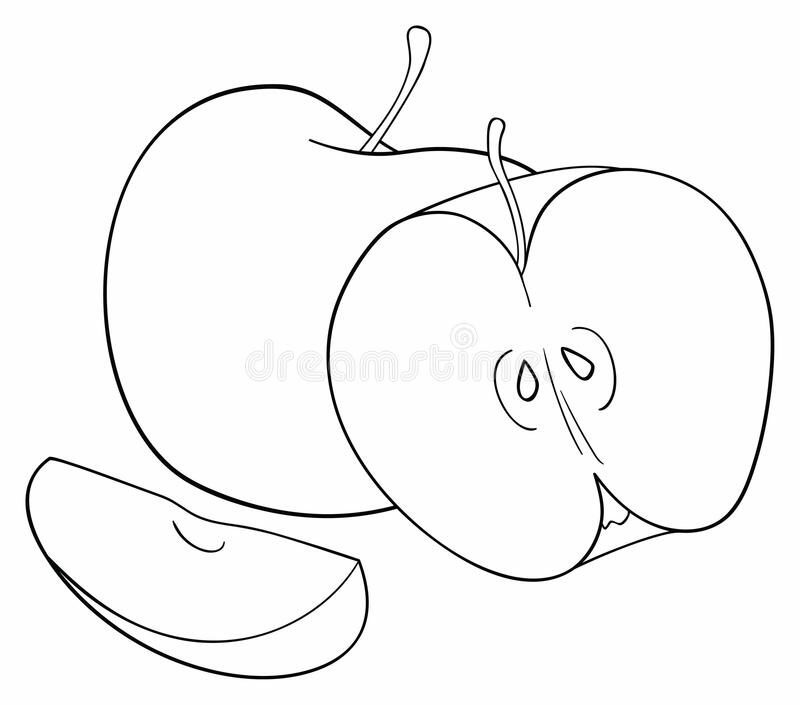 SUMMER TIME – Mae Jacolo Aguilar "AppLe"
I know right? It’s summer and everybody seems to look forward going on a vaca… Where else but the beach. Well, let me bring you the beautiful beaches of the Islands of the Philippines! It is about 420 kilometres (260 mi) south-west of Manila, and about 238 kilometres (148 mi) north-east of Puerto Princesa, Palawan’s capital. A managed resource protected area, it is known for its white-sand beaches, coral reefs, limestone cliffs and as the gateway to the Bacuit archipelago. El Nido is currently ranked #4 in Condé Nast Traveler‘s list of “20 Most Beautiful Beaches in the World.” CNNGo has called it the Best Beach and Island destination in the Philippines for its “extraordinary natural splendor and ecosystem. From the towering marble cliffs and enchanting lagoons to its 100 white sandy beaches, lush jungle and mangrove forest, prehistoric caves and waterfalls, El Nido is one of the top tourist destinations in Palawan, which is often referred to as the “Philippines’ Last Frontier”. In the November–December 2007 issue of the National Geographic Traveler‘s magazine, Palawan was chosen as one of the best travel destinations in the world, and particularly, it recommended El Nido and the Calamianes Islands. In 2012, CNNGo, the travel news website of the international news agency Cable News Network, declared El Nido as the Philippines’ Best Beach and Island destination. Pangulasian has 750-metre (2,460 ft) wide stretch of powdery white beaches in El Nido, which is very ideal for sun bathing, sunset viewing, and other beach activities. The waters fronting the beach are clusters of coral reefs that make this area a good snorkeling and diving site. A trail located in the middle of the island is a good place for birdwatching, especially during early mornings and late afternoons. The trail ends at the peak of the island and provides and an excellent 360-degree view of the Bacuit Bay and nearby islands. Located near Pangulasian Island, Vigan is also referred to as “Snake Island,” because of the fine natural sandspit (s-shaped sandbar) that “snakes” off it shores. The sandspit is clearly visible only when the tide is low. On both sides of the sandspit are shallow swimming areas. Matinloc Island, the longest slim island in El Nido, has a secret beach, which is a pocket of white sand beach at the corner of a sinkhole, that is inaccessible by boat and surrounded by steep rock walls. To reach it, divers must swim underwater through a narrow crevice in a rock wall. At noon, the sun streams in through the opening, allowing a play of light and shadow against its limestone walls. The beach floor drops abruptly. According to local legend, this beach inspired Alex Garland‘s novel The Beach, which was written while the author was in El Nido. Pinasil Island has a cathedral-like cavern accessible by dinghy and kayak. Its cool interior is lit at certain times of the day by sunlight coming through an opening at its peak. This one of important sites for the busyadors or the birds’ nest gatherers. Just one kilometer south of Corong-Corong, Marimegmeg beach is home to one of El Nido’s very first resorts. Named Las Cabanas resort, tourists began incorrectly referring to Marimegmeg as Las Cabanas beach, and the name stuck. There is a zip-line between the coast and a nearby island that you can access via a footpath behind the beach. A 90-year-old house turned into a bar along Calle Real where paintings and handicrafts of local artists are put on display. Every night, live music is performed there then. Originally owned by Sabas C. Robles, the grandfather of Judge Sabas Robles Acosta, father of Andrei Ustares Acosta – the Palawanologist. A 4-kilometre (2.5 mi) stretch of powdery white sand and pristine azure waters which is 45 minutes to an hour away from downtown El Nido via tricycle. This rocky peninsula offers signature views of the twin beaches after a short vertical hike up the trail, but the land was purchased by a private developer in 2016. The developer has plans to build a luxury resort on the grounds. Protests to the sale and the building have come in the form of squatters attempting to reclaim the land. The battle between these two parties has resulted in the property being watched 24 hours by an armed security guard. A surfing spot of El Nido. One of the mainland tour that become famous than nacpan beach one day.. Very safe for a surfer pure sands, good waves every september to march and no almost waves during the season of summer.. Almost the same in nacpan but Duli is not busy or crowded. Still not convinced? Watch this… Have a fun-tastic SUMMERSCAPE EVERYONE! Previous Who ever said that diamonds are a girl’s bestfriend?